Michael Novakhov In my not very humble opinion: Is this the same James Kallstrom who was called the Donald Trumps Top FBI Fanboy? What Are We Getting Out of Prestige True Crime? That’s not quite accurate. Towards the end of Dubya’s term, they changed the definition of deportation and who gets counted when tabulating ICE’s statistics. Until recent years, most people caught crossing the border where bused back into Mexico under what was called voluntary returns and these weren’t counted in the deportation statistics. It was basically catch and release. Under Bush and accelerated under Obama, people caught crossing illegally are fingerprinted, have formal charges in their records and are counted as deported.In the 1990s, there were over 1 million of these voluntary returns recorded per year.And if you read the article that you attached:In fiscal year 2015, 91 percent of people removed from inside the U.S. were previously convicted of a crime.The administration made the first priority threats to national security, border security, and public safety. That includes gang members, convicted felons or charged with aggravated felony and anyone apprehended at the border trying to enter the country illegally.In 2015, 81 percent, or 113,385, of the removals were the priority one removals.Seems to me that getting rid of violent criminals makes more sense in terms of allocation of resources than getting rid of a father of two who has lived here 30 years and paid his taxes … unless of course you’re deporting him because you’re Trump and you’re not fond of the colour of his skin. mikenova shared this story from Jerry Chun Shing Lee faces charges – Google News. 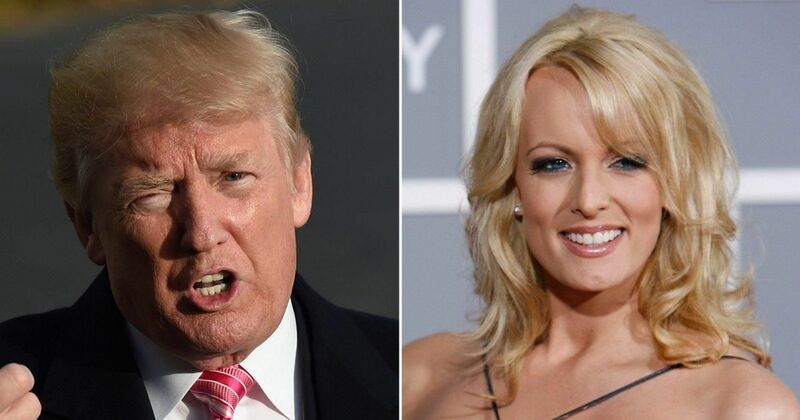 mikenova shared this story from Twitter Search / NYDailyNews. mikenova shared this story from NYT > Politics. Stephen K. Bannon, the presidents former chief strategist, will be interviewed by investigators for the special counsel rather than go in front of a grand jury. mikenova shared this story from Euronews’s YouTube Videos. 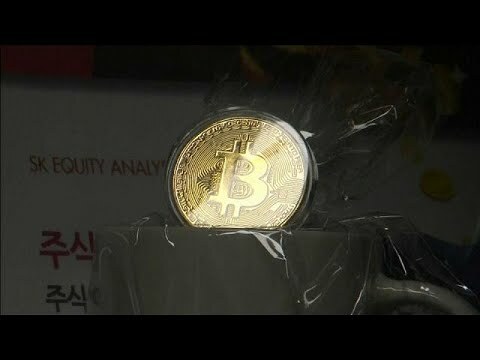 Other cryptocurrencies plunged as well after reports South Korea and China could ban cryptocurrency trading. mikenova shared this story from In Homeland Security. 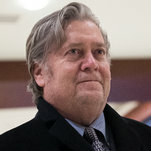 Steve Bannon has refused to answer a broad array of queries from the House Intelligence Committee about his time working for President Donald Trump, leading the committee chairman to authorize a subpoena. Ex-CIA officer arrested in NY; did he help China stop US spy ops?